The Revolution.Aero conference occurred this Monday and Tuesday in San Francisco, led by Alisdair Whyte co-owner and founder of VTOL Investor, Corporate Jet Investor, and Helicopter Investor. Here’s the top takeaways from the event. There are currently over 100 electric-propulsion air projects underway funded by more than $2 billion, a nearly three-fold increase in just the past 36 months. Paul Touw of XOJET for Private Jet Charter Flights spoke about the future of chartered flight. His main point was that commercial aviation won’t work for short term flights , and that eVTOLs are the future of short distance intercity travel owing to their small size, lack of need for airports, their quietness, and their zero emissions.TSA will check in travelers from abroad at ‘Feeder’ airports–this will take the strain off of urban airports. Energy cost of eVTOL flight should be about $3.93 for a 50 mile trip, with a passenger price of about $30 for every 115 miles. eVTOL mesh networks are better than high speed rail because they can get to double the destinations for half the price. Initially, eVTOLs will need to be piloted, meaning operators may want to use higher-capacity vehicles to better disperse the pilot cost. 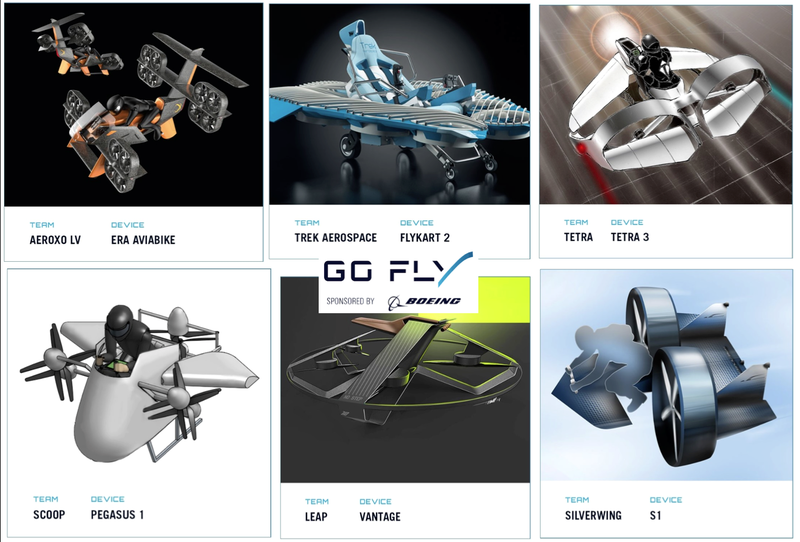 Gwen Lighter spoke about the GoFly Compeition, which included 3,000 innovators from 97 countries building thing like jetpacks,hoverbikes, hoverboards, and flying cars. The contest is sponsored by Boeing. Big companies are starting to acquire the entirety of smaller startups so that they can keep their innovation divisions nimble…an example of this is Aurora Flight Sciences’ acquisition by Boeing. Antonio Compello, of EmbraerX mentioned that a lot of aviation is not just about startups, its about partnerships. He said the biggest disruptions will come from business models, not the businesses themselves. There are 6,000 aircraft in business aviation with broadband system, but 20,000 that don’t. There’s a huge market opportunity here. 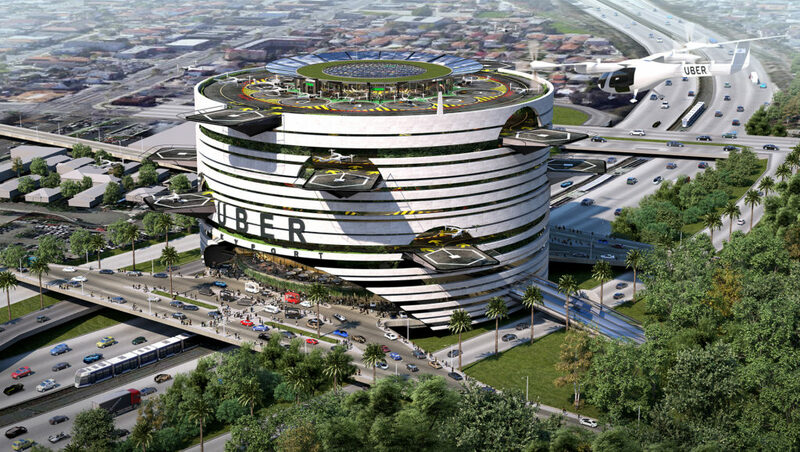 Uber Elevate presented on its future air taxi program, re-iterating its partners and potential future cities, and giving more information about vertiport infrastructure, internet airspace management, and more. 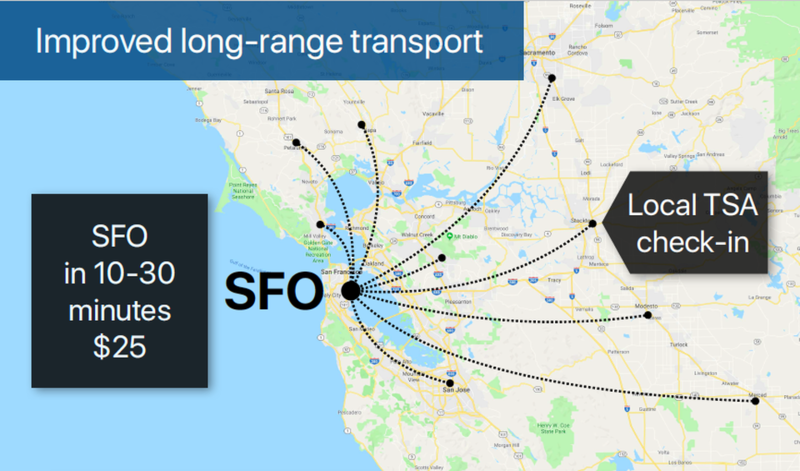 Uber Also mentioned its near release of Uber EATS by drone, which will utilize Uber’s UTM (Unammaned Traffic Managemet) Automated Control Layer technology made in collaboration with the FAA. 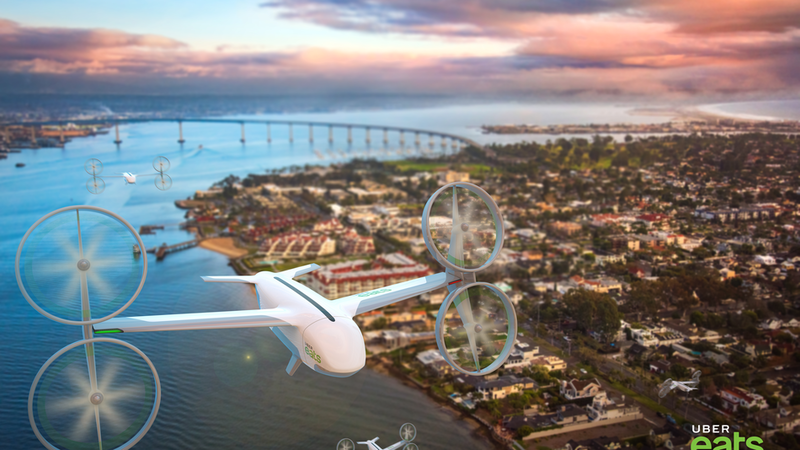 It hopes to use this relationship with the FAA to build Elevate Cloud Services for airspace management for passenger drones in the future. Big players like Airbus, Boeing, and EmbraerX may soon look to acquire startups with charging and battery concepts. Hoversurf has announced that it’s ready for consumer sales.